Walter joined the firm in 2005 as a partner. 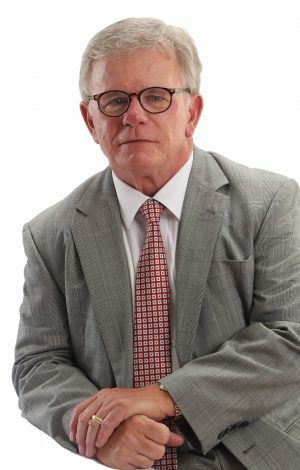 He limits his areas of practice to representation of buyers, sellers and owners of commercial real estate in transactions such as buying, selling, developing and leasing real property, of financial institutions in real property and asset based lending transactions and of business entities such as corporations, limited partnerships and limited liability companies in transactions. Walter’s prior professional associations include Donnell, Abernethy and Kieschnick, PC in Corpus Christi, Texas (1974 – 1984), Brown McCarroll, LLP in Austin, Texas (1984 – 2000) and Carll Cooke & Donnenberg, LLP in The Woodlands, Texas (2000 – 2005).